Born in Naples in 1955, he studied and lived in Pescara, Rome and Milan. Always fond of nature, he is professionally involved in the Project Management industry. He lives in Montesilvano (PE), but he works for most of the year in Kazakhstan. Stefano loves walking in the mountains, good food and dogs. He strongly supported the creation of the Association because he believes that it is necessary to push and control the institutions, and he thinks that volunteering can play an important role in the conservation of the Marsican brown bear as well as similar experiences around the world have already shown. Gaetano was born in Alatri in 1943, where he has always lived, well anchored to the land of Ciociaria. After he finished his classical studies, he worked in a bank. At the turn of the ’70s and ’80s, he went in for archery, won medals at Italian National Leagues and came to the National team. His deepest interests, from the age of reason, are directed to Nature. He took up photography in 1966 to document the life of butterflies that were, and are, his greatest passion, to which he dedicated a work published in 1991. In 1985 he was appointed to the Group Orso Italia as the representative for the territory of Ernici. Since then, he has never stopped caring for the fate of the precious bear of the Apennines. 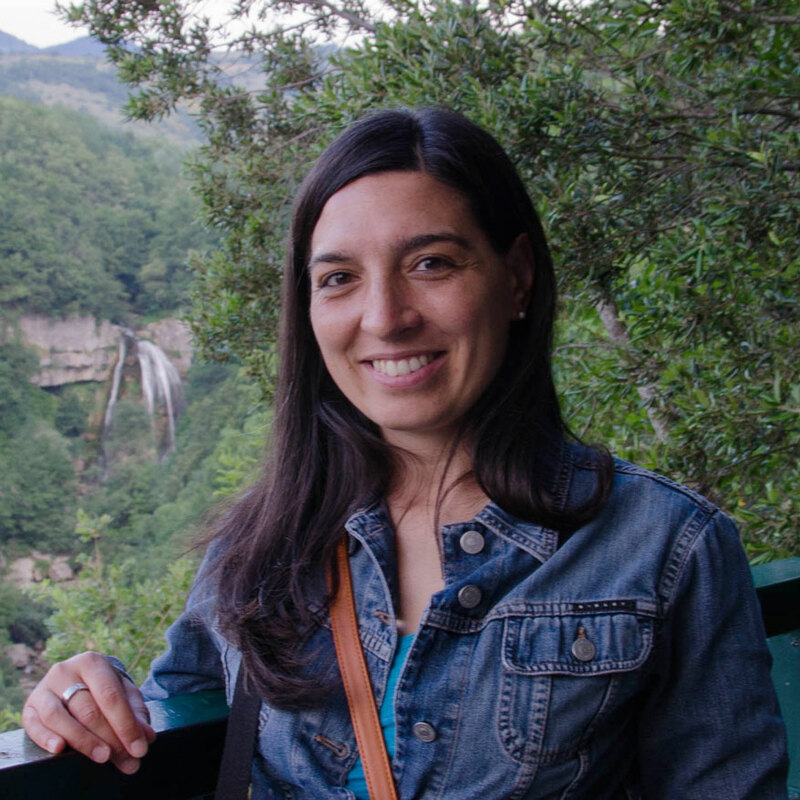 Born in Boiano (Campobasso) in 1983, Angela holds a major degree in Communication of nature science, a Master of Science degree in Governance of natural protected areas and an international Ph.D. in Management and conservation issues in changing landscape. During her university career, she gained important experiences abroad, such as six months in Vermont (USA) to deepen her Ph.D. research about the management of rural landscape through the local community engagement. Since 2011, she has been working with the team Rete DNA (Network of National Didactic for Environment) that belongs to CURSA – University Consortium for the Socioeconomic Research and Environment – to develop and implement projects of environmental education and heritage interpretation, training courses for adults and educative programs for children about Biodiversity conservation and sustainable development, especially in natural protected areas. Fond of Nature since always and strong supporter of volunteering as an important social resource for environmental protection, Angela has found in Salviamo l’Orso the right organization to contribute in a practical way to the conservation of the Marsican bear, an extraordinary animal that once populated “her mountains”. Siro Baliva was born in Celano in 1963. After graduating State Scientific High School “Vitruvio Pollione” in Avezzano, he received his bachelor degree in Economic and Banking Sciences from the University of Siena. He has always had a passion for nature, with a special fondness for the mountain lands around the Fucino and Marsica areas. He worked with the Sirente-Velino Regional Park since its establishment in monitoring and surveillance activities during the “Gole Rupestri” Life Project (1996-1998). 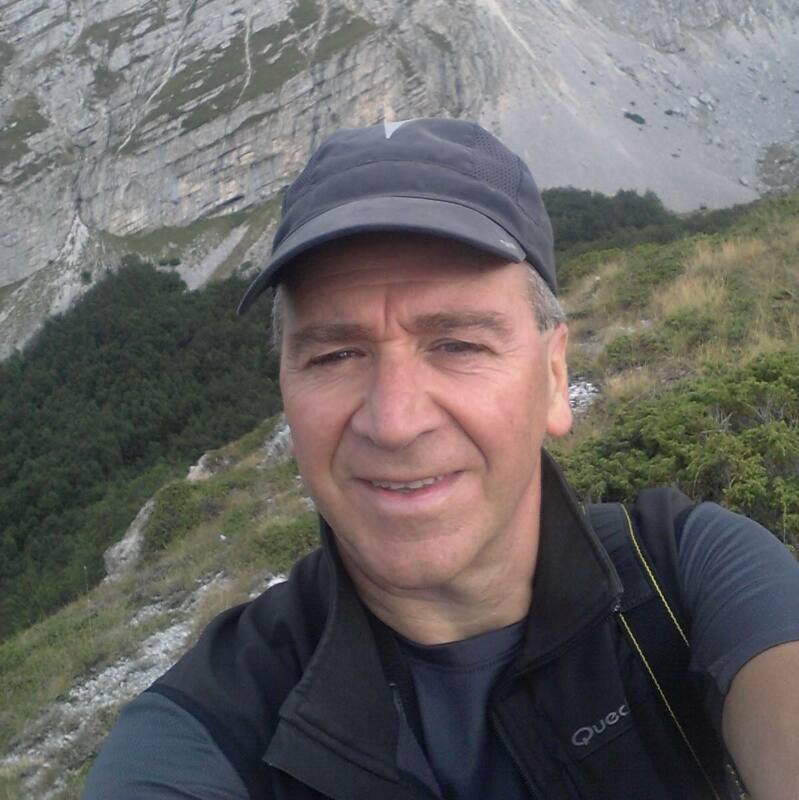 After winning a public competition, from 2000 to 2007 he worked for the Majella National Park at its registered office in Guardiagrele with the role of Accounting and Heritage Manager. He also managed the accounting and administrative duties of the project “Life Camoscio”. He is currently employed as a public official. Moreover, he works as a volunteer with some institutions and associations for the conservation and census of wildlife in the Apennines, with a specific attention to the conservation of the Marsican brown bear. Born in Pescara in 1981, he holds a degree in International Political Sciences, with experience of studying and working abroad. He is a budding writer from Abruzzo, with some awards and publications to his credit. The passion for nature, that accompanied him from his childhood, is one of the sources of inspiration of his literary production. He has always been fighting for the conservation of biodiversity, history and culture of his land and for its undisputed symbol, the Marsican brown bear, both in private and as an aide for some environmental organizations. The desire to create a cultural movement in defence of the bear, like the one that led to the establishment of the Abruzzo National Park, drove him to be one of the founders of Save the bear. Born in Rome in 1986, she graduated in Animal Welfare and Protection, at the Faculty of Veterinary Medicine in Teramo. She has always loved nature and its inhabitants. Since an early age, the contact with “her” mountains and with the animal kingdom has been strong, deep and sincere. After working in the veterinary clinical field, she becomes Environmental Guide for AIGAE Abruzzo. 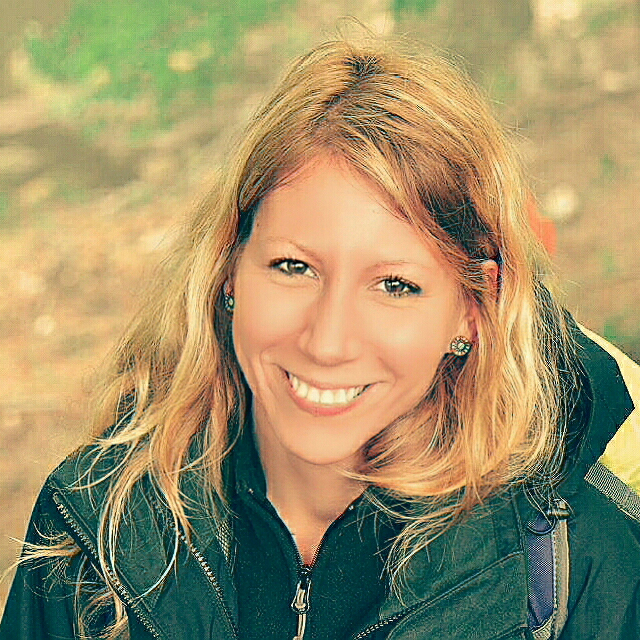 She collaborates with the Sirente Velino Park, as a Coornata Guide in the Life Coornata project, for the protection of the Apennine chamois. She has carried out small environmental education projects for some municipalities and small businesses in the Marsica area. She takes part in voluntary wildlife population counts and animates for children, and loves writing fairy tales, painting and devoting herself to manual activities. One of her greatest desires is to protect, make known and respect every form of life. She firmly believes in the protection of the Marsican brown bear as a voluntary, common and cohesive action. Born in Rome in 1966, he has a degree in Nature Sciences. He has always dealt with environment and preserved areas. He has been collaborating with Abruzzo NP since 1982 in the fields of environmental education. He then continued in the 90s his involvment with other organizations and associations as person in charge, project manager and education manager in the conduction of children and adults summer stays school camps, in national and regional preserved areas. Starting from 2003 he is a park ranger for the Regione Lazio. An enthusiastic photographer, he devotes his spare time to nature, hiking and mountain sports. He firmly believes that his effort in the association can concur to the safeguard of the Marsican brown bear and the conservation of the territories in which it lives. He is also responsible for the Abruzzo section of ALTURA association and a member of Italian Alpine Club (CAI).